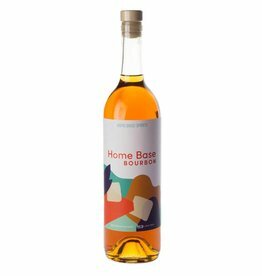 Proof once again that delicious, high quality Bourbon can come from outside of Kentucky. 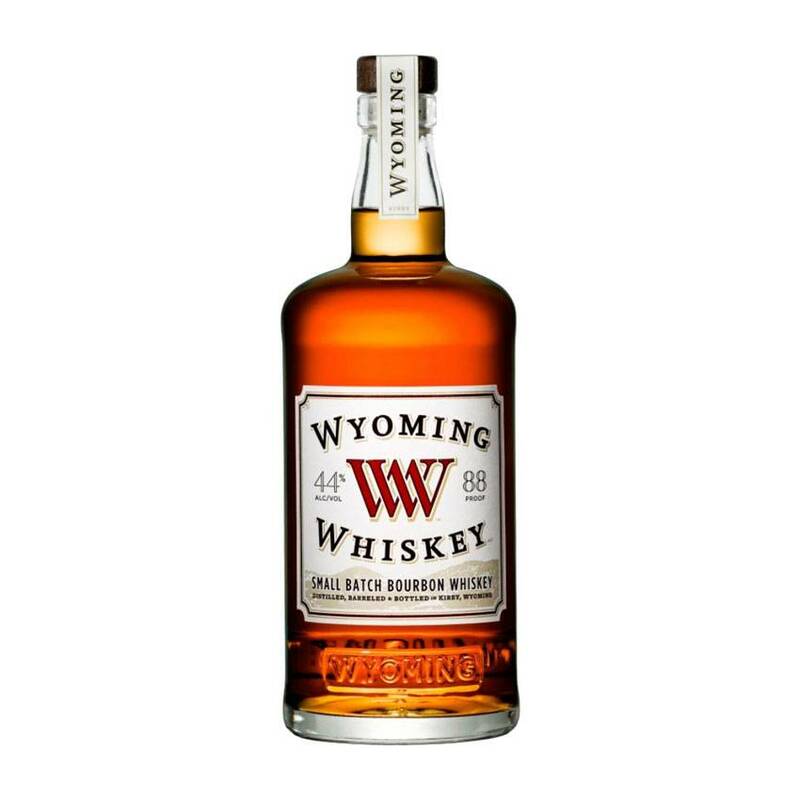 We love that Wyoming Whiskey makes their Bourbon using all non-GMO grains farmed within 100 miles of the distillery (milled fresh every day!) and water from a limestone aquifer 40 miles away. 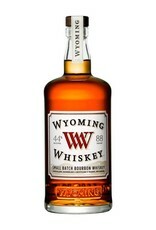 The rickhouse is next to a field of sage, making this a truly unique taste of Wyoming we think any Bourbon drinker will love. 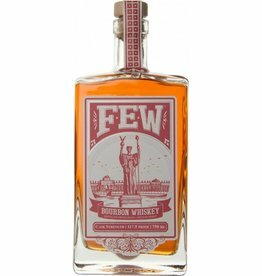 Tasting Notes: Bright honey, caramel, vanilla oak, dried herbs.